Grey chevron digital graphics is wonderful for Invitation design, Stickers, Card and Stationery Making , Photography Backgrounds , Photo Card Creations , Hang tags, Art Decor , Love notes , T-shirts .Use it for your personal craft , grey chevron decor , scrapbooking crafts, altered art crafters, fabric crafts, printable chevron napkins , aceo, general crafters, decoupage crafters, digital art crafters, atc, mixed media artists. 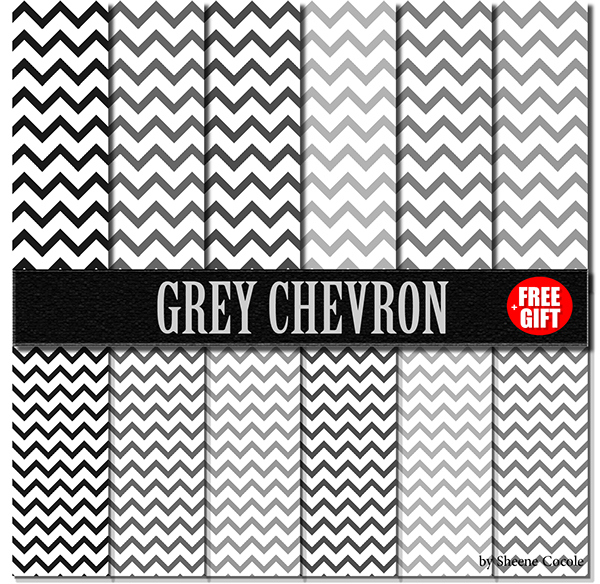 Digital Paper Grey Chevron is great for scrapbooking, clip art party supply, collage sheet, birthday parties, graphics, invites, gift wrap , Greeting Cards , Web graphics and so much more. Our digital sheet are perfect for printing over and over on your choice of paper, card stock or to use in your digital documents. This Grey Chevrons also great for printing on fabric transfers and transparencies.Resize , Rotate, flip, crop and make them fit your needs.Crafts anything you can dream. This grey digital graphics is wonderful for Invitation design, Stickers, Card and Stationery Making , Photography Backgrounds , Photo Card Creations , Hang tags, Art Decor , Love notes , T-shirts .Use it for your personal craft , grey chevron decor , scrapbooking crafts, altered art crafters, fabric crafts, printable chevron napkins , aceo, general crafters, decoupage crafters, digital art crafters, atc, mixed media artists.